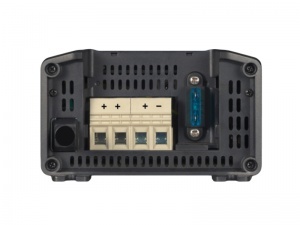 The 20A Blue Smart IP22 6-stage battery charger with built-in Bluetooth is a professional quality charger featuring microprocessor controlled ‘adaptive’ charging technology. 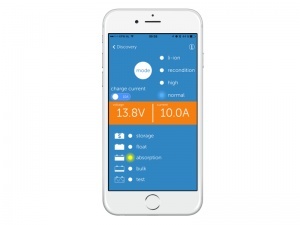 The battery management software monitors the way the battery is used and automatically optimises the charging process to suit the usage pattern, so maintaining your battery in the best possible condition. 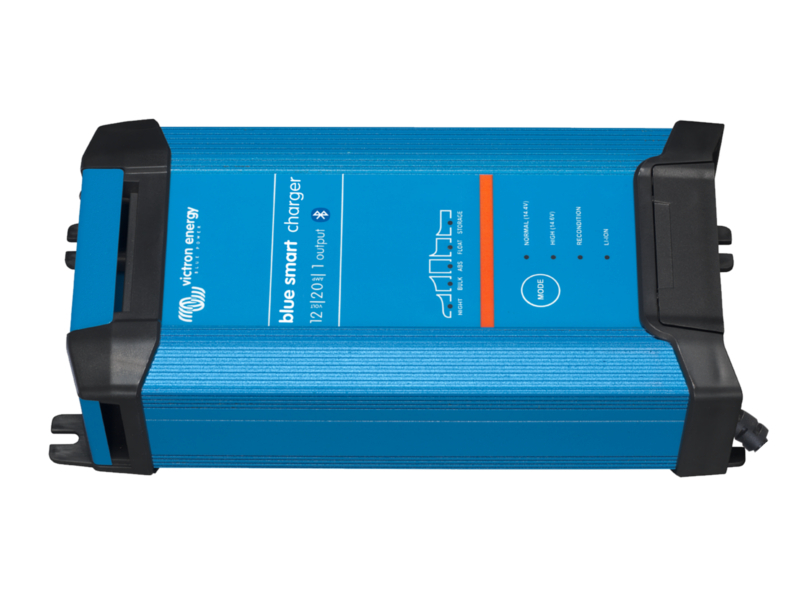 This smart, multi-stage charger operates at up to 93% efficiency and generates up to 4x less heat than some other comparable chargers. When the battery is fully charged and has not been used for 24 hours, storage mode kicks in and power consumption drops to less than 0.5W. Cooling is achieved by a near-silent fan and the unit is fully protected against over-temperature, short circuit and reverse polarity. Built-in Bluetooth allows you to monitor the status of your charger via any Android or Apple device or laptop and all settings of the charger can be configured with the VictronConnect app.